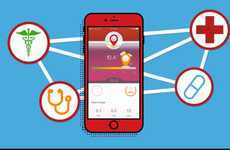 The 'Cureatr' app helps physicians and other caretakers keep track of their patients both in and out of hospital. 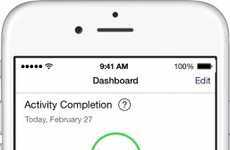 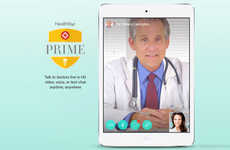 The app was designed by Dr. Joe Mayer after he noticed that precious time was being wasted trying to locate a patient's primary care physician while they were in the ER. 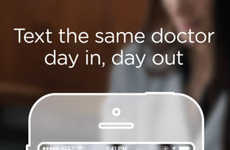 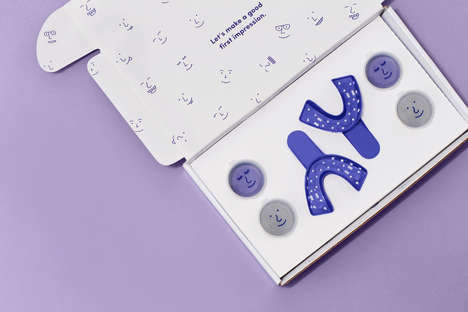 To combat this problem, Mayer designed an app that would make it easier to connect patients to their doctors. 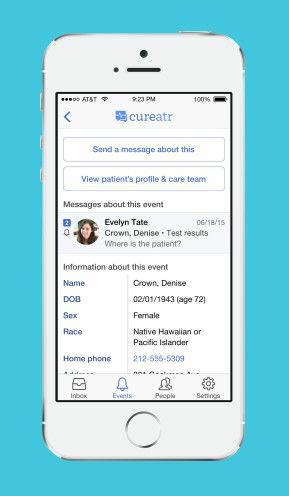 Hospitals can start using the Cureatr app free of charge and have the system up and running in just a few hours. 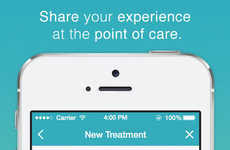 Once installed, the app essentially becomes a registration system for new patients. 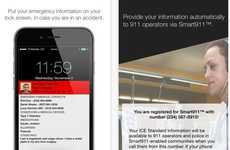 On the other hand, healthcare providers will give hospitals a list of patients they want to revive alerts for. 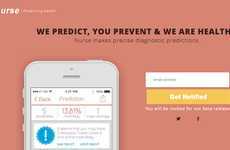 The app therefore functions as a notification system that will alert doctors and other caretakers when one of their patients has checked into or out of a local hospital. 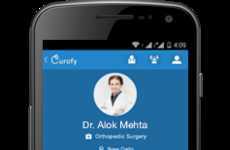 The app ultimately helps physicians gain instant information about their patients so that they can treat them efficiently and more effectively.